Disney Hand Bag Frozen Anna and Elsa Just $11.96! Down From $34.99! You are here: Home / Great Deals / Disney Hand Bag Frozen Anna and Elsa Just $11.96! Down From $34.99! 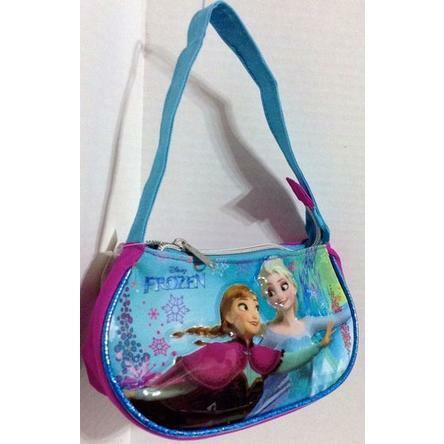 Sears has this Disney Hand Bag Frozen Anna and Elsa on sale for $11.96 (Reg. $34.99)! This Frozen Bag is a must have for girls. Featuring your Favorite Frozen Characters Anna and Elsa! Great for you or gift.